Tokyo stocks opened modestly higher in early trading on Tuesday as Japan\'s GDP in the second quarter of 2015 was revised upward. Tokyo stocks opened modestly higher in early trading on Tuesday as Japan's GDP in the second quarter of 2015 was revised upward. 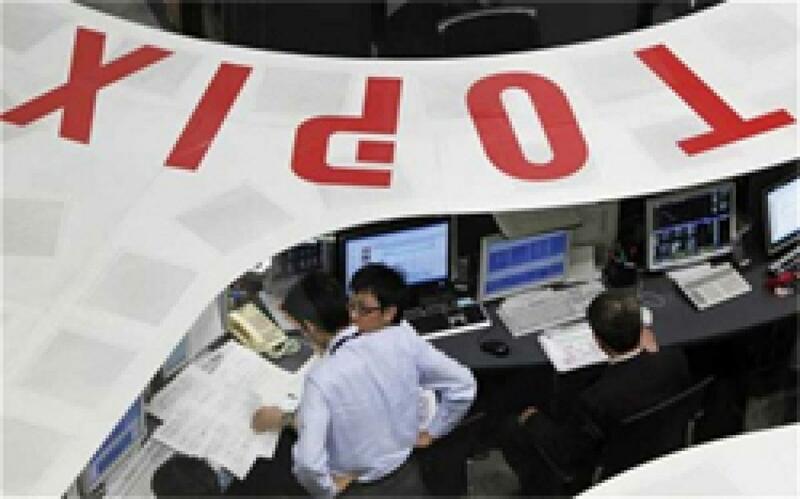 At 9.15 a.m., the 225-issue Nikkei Stock Average was up 77.76 points, or 0.44 percent, from Monday to 17,938.23. The broader Topix index of all First Section issues on the Tokyo Stock Exchange gained 2.42 points, or 0.17 percent, to 1,448.07, Xinhua reported. Gainers were led by nonferrous metals, iron and steel, and information and communication issues.